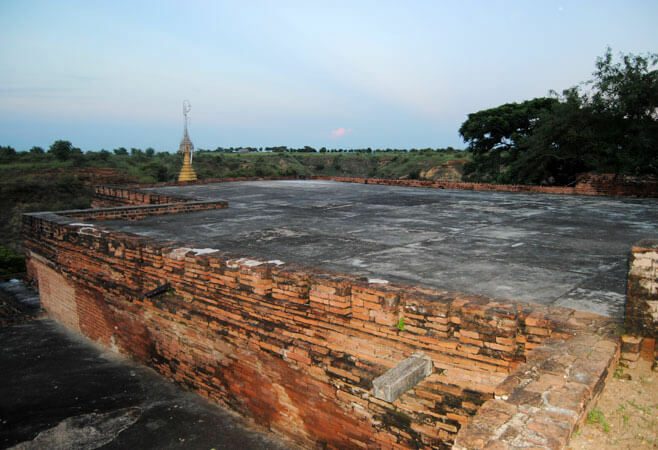 Visit many famous temple in the archaeological area of Bagan City. Interact with local people in their villages along the program. Explore about local lacquerware and craft at traditional workshops. 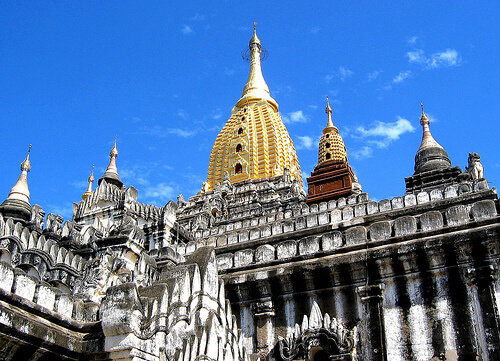 The Bagan City Tour offers visitors chance to explore all the highlights of Bagan City in one day. 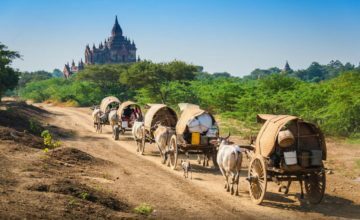 Visiting numerous famous temples in Bagan and simple villages along the route, visitors will have an exhaustive look at Bagan’s history, culture and local lifestyles. 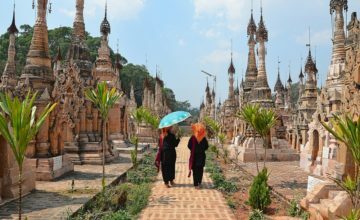 Your guide and driver will greet you at your hotel to set off the Bagan city tour. 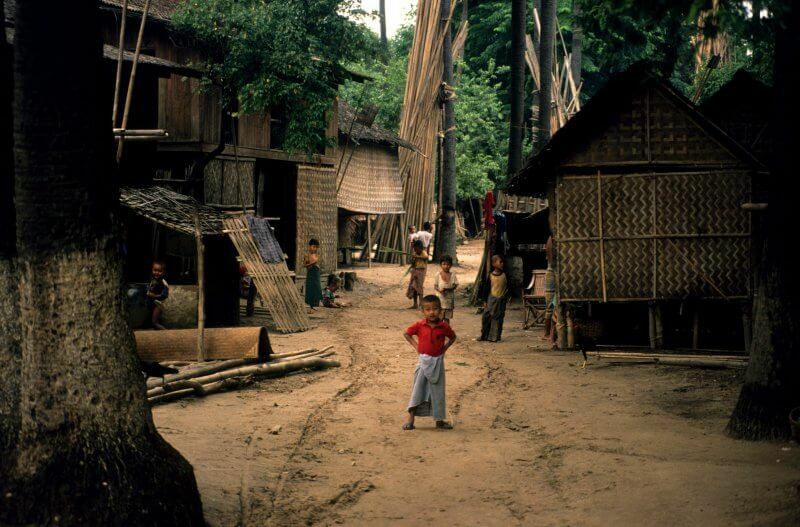 This program includes a range of sites, providing a great overview of Bagan’s history, culture and local lifestyles. 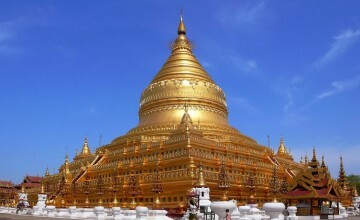 The journey begins with a visit to an elevated temple with spectacular views over the surrounding plains. Next to Ananda Temple before all the tour buses arrive. Afterwards we will go to Myinkaba Village and visit Gubyaukgyi Temple. Nearby is Manuha Temple and Nanpaya temple, two smaller temples with nice Buddha statues and stone work. 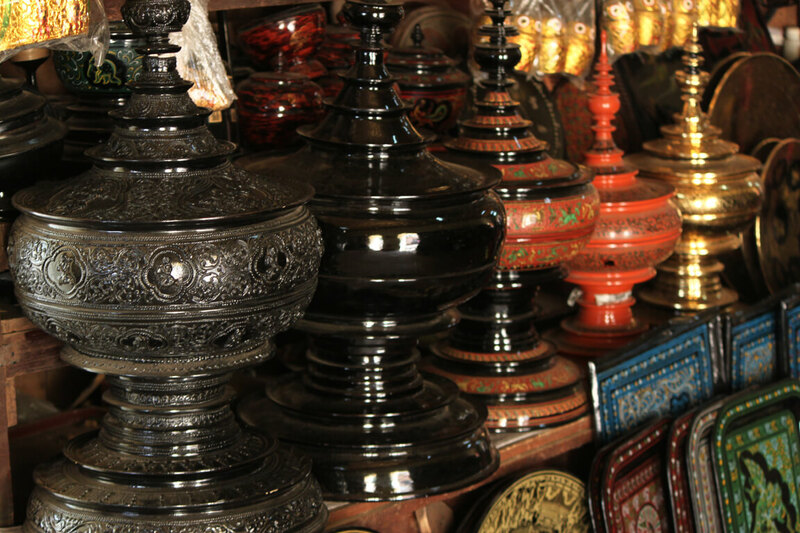 Then get to learn more about the local culture with a visit to two workshops producing Bagan’s most famous products: Bagan lacquerware and wood crafts. Take a break with lunch at a local restaurant. End of the Bagan City Tour! 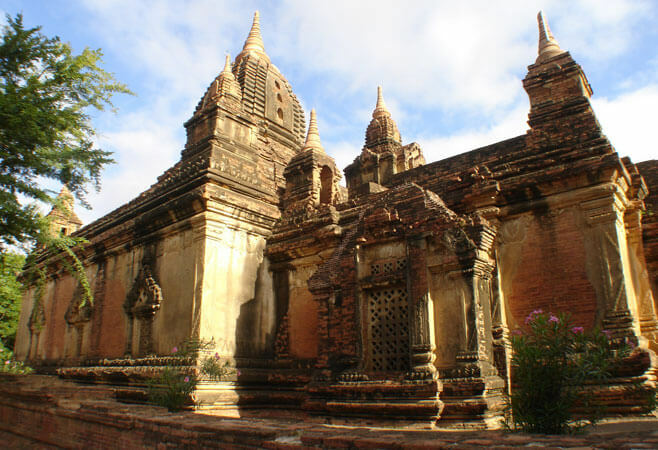 Thank you for your interest in Bagan City Tour – Private Full Day Exploration in Bagan. Please fill in your details below and we will contact you by phone or email within 24 hours.